List of all movies directed by Tyler Perry ranked from best to worst with photos. Films directed by Tyler Perry are listed here and include movie posters and Tyler Perry movie trailers whenever possible. This is a collection of the best movies directed by Tyler Perry as voted on by film buffs. If you think the greatest Tyler Perry movie isn't as high as it should be on this list, then make sure to vote so that your opinion of what the top Tyler Perry film is can be factored into this list. 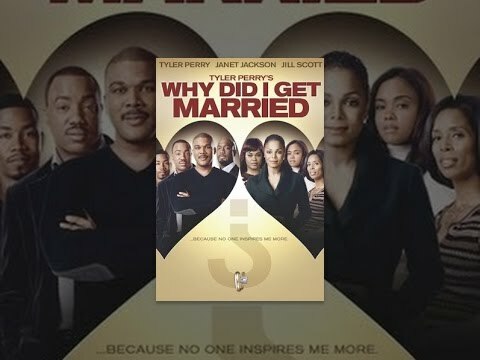 From Tyler Perry's studio films to Tyler Perry's independent films, this Tyler Perry filmography keeps tabs on all Tyler Perry movies, and lets the cream of the crop rise to the top. 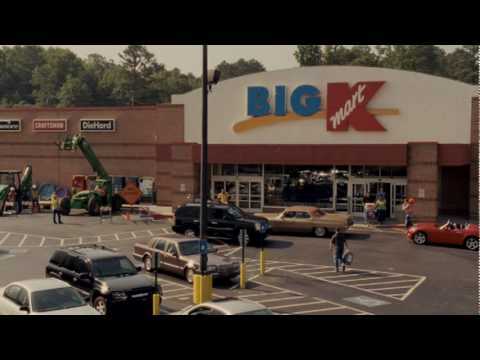 Everything from Tyler Perry's Madea's Family Reunion to Madea's Witness Protection is included on this list. If you're wanting to get into Tyler Perry films, then this list is a great starting point for at least starting with the most decent Tyler Perry works. All Tyler Perry director credits are included. This list of every movie that Tyler Perry has directed can be sorted for specific information such as what genre the Tyler Perry movie is and which actors starred in the Tyler Perry film. You could always re-rank this list as your own then share it on your social networks to get a count of what only your friends think. Idris Elba and Chris Hemsworth are among the many great actors who have worked on a Tyler Perry movie. 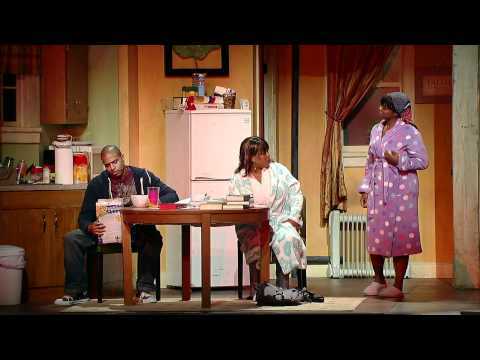 I Can Do Bad All By Myself is a 2002 video of the stage play with the same name directed by Tyler Perry. 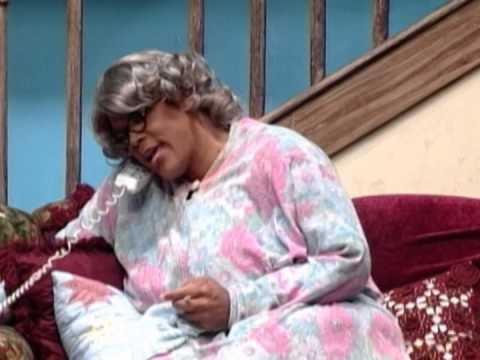 Madea's Class Reunion is a 2003 play, directed, written by, and starring Tyler Perry. The live performance that was released on DVD was taped in Detroit. 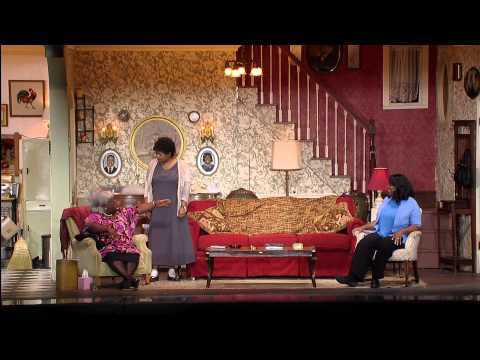 Madea's Big Happy Family: The Play is the video of the stage play released in 2010. This is not to be confused with the film of the same name released in 2011. 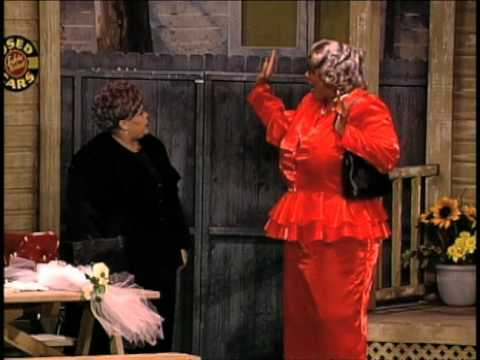 Madea's Big Happy Family is a 2011 comedy-drama film written and directed by Tyler Perry. For Colored Girls is a drama film to be released on 14 January 2011, directed by Tyler Perry.